Sally's Window of Scraps . : Fresh Brewed Designs... Don't Miss Out!!! Fresh Brewed Designs... Don't Miss Out!!! 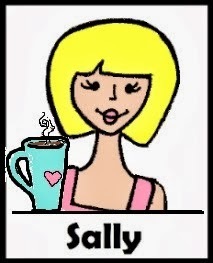 Wanted to post a quick reminder to all you coffee lovin' crafters (and... it's okay if you like tea... some of us do too ;-) !! There are some wonder-filled events going on over at Fresh Brewed Designs that you just don't want to miss!! 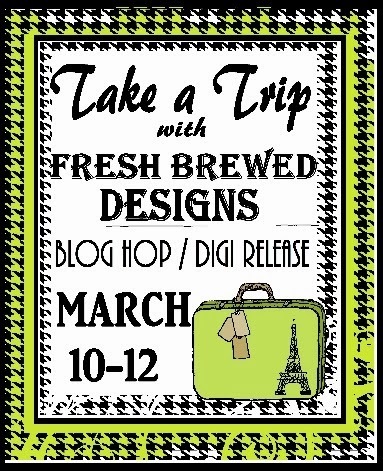 LAST DAY FOR THE March Release Blog Hop is... TODAY - Awesome new Digi's that will tickle your need to Travel!! Also, we have an awesome BLOG CANDY Challenge going on RIGHT NOW... You have an awesome chance to win this very COOL candy!! 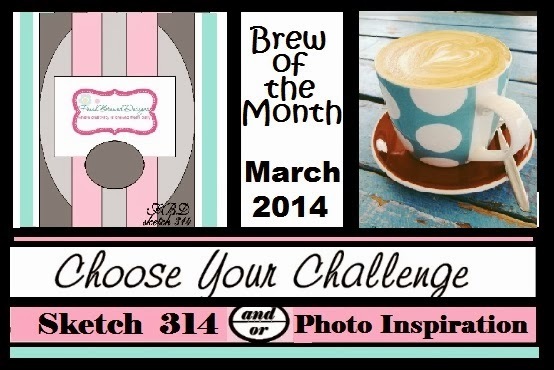 And lastly, our March Brew of the Month Challenge is going on - you choose your Challenge - Sketch, Photo Inspiration or BOTH!! Head on over to Fresh Brewed Designs and check out all the exciting things that are going on for your crafting pleasure!! Hope to see your craftiness soon!! Fresh Brewed Designs - Challenge Time! !